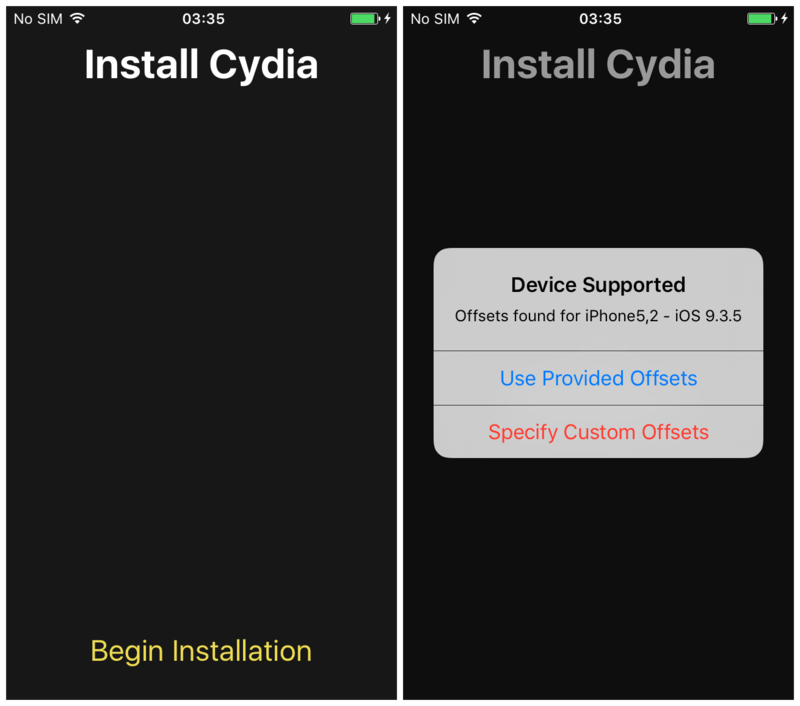 Now that a 32-bit jailbreak for iOS 9.3.5 is finally available a lot of legacy device owners will be looking to try it out on their devices, whether as an end of life plan, or to downgrade them to an unsigned firmware which runs more smoothly. 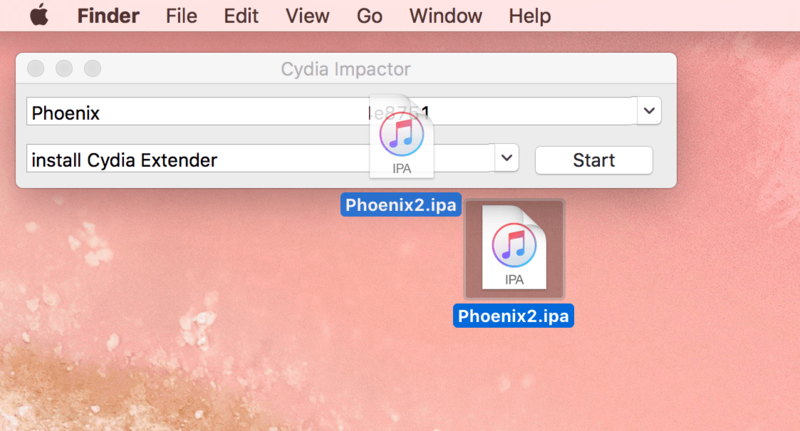 In this guide, we’ll show you how to use the Phœnix jailbreak, as well as how to move correctly from the first version to any later ones. 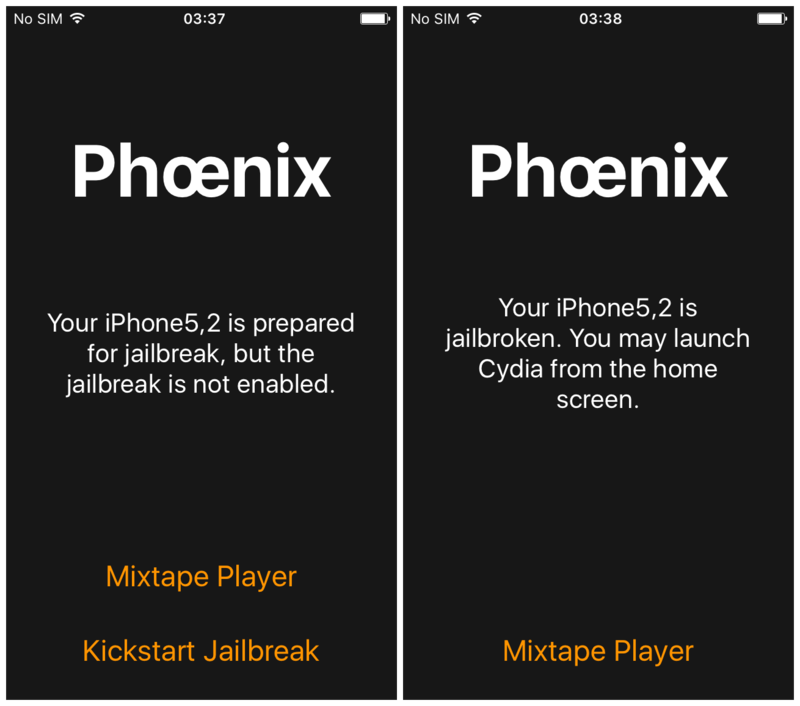 For those jailbreaking with Version 2 or later, the How to jailbreak with Phœnix instructions below are all you need to follow; you do not need to follow the second set of instructions at the end of the article. 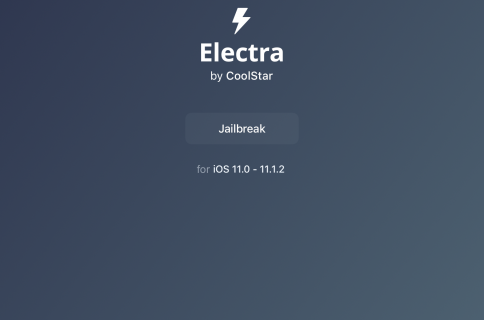 Users moving from Version 1 to Version 2 or later should follow the How to move from version 1 to later versions instructions at the bottom of the article first, and then return to the How to jailbreak with Phœnix instructions afterward. 1) Make sure your device on Phœnix Version 1 is in a jailbroken state. 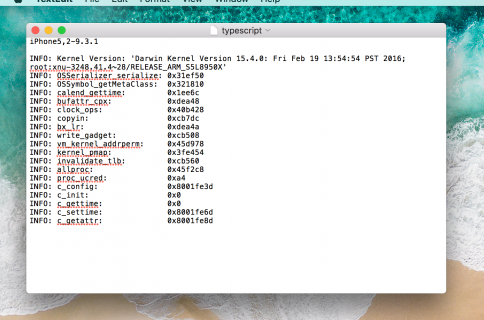 2) Open Cydia and install MTerminal. Take your time and type carefully. Copy and paste if necessary. Hit Enter to issue the command. 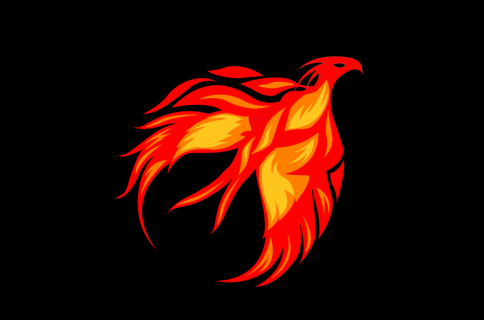 4) Once that is done, return to the Home Screen and delete the Phœnix Version 1 app by holding it and then pressing the cross in the top corner of the icon. 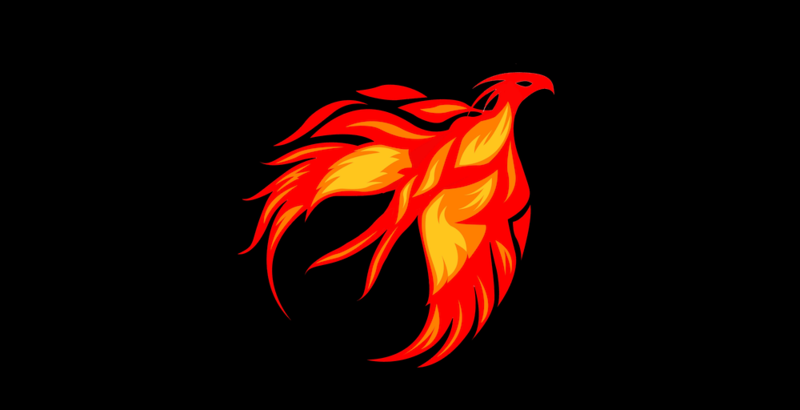 6) Now return to the start of this article and follow the Instructions on How to jailbreak with Phœnix, making sure to use the newest version from the link provided, not the original version 1 download.